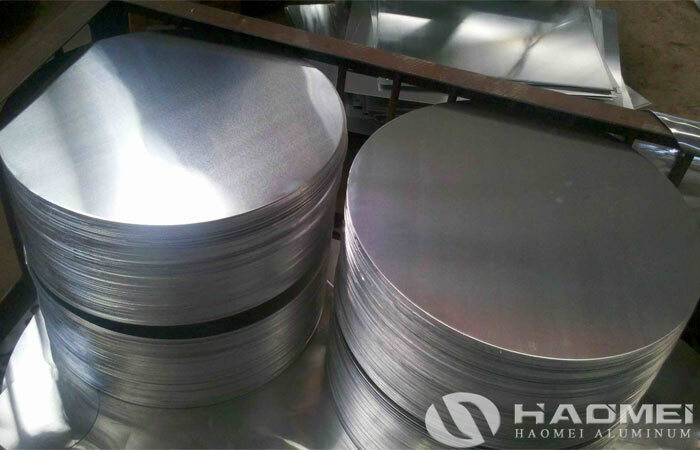 Aluminum circle processing is an important part of aluminum circle factory production because it affect the final product quality most. 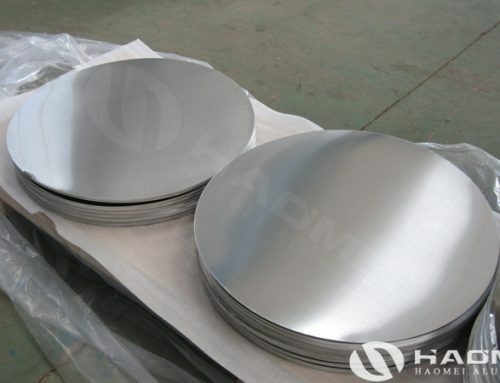 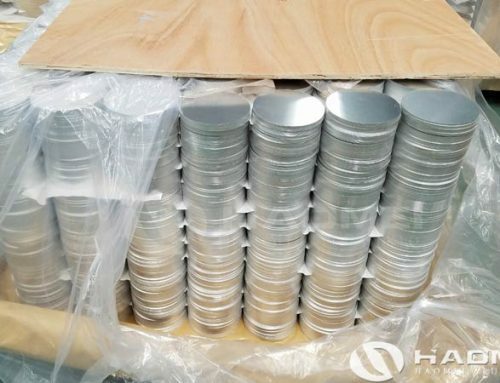 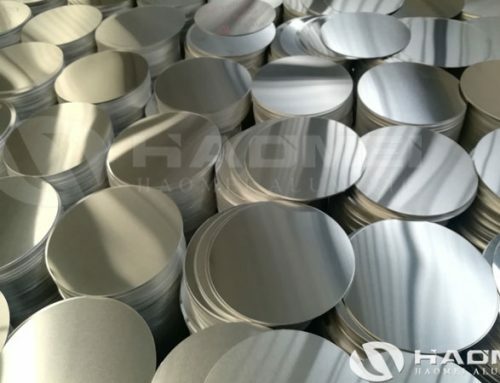 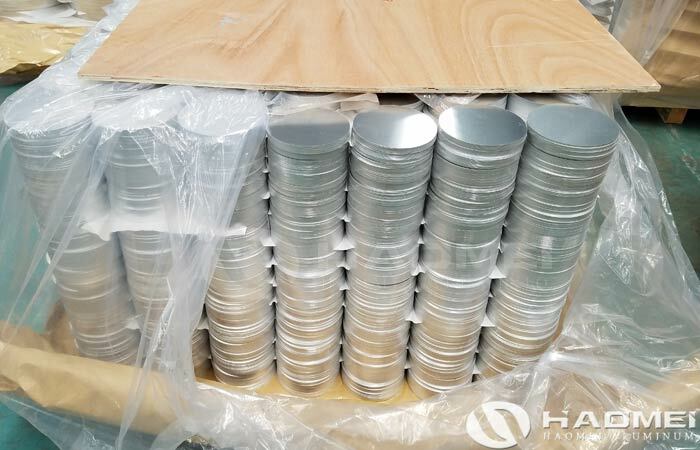 In the production process of other final aluminum products, such as pen, pots, pressure cookers, cook utensils, traffic signs and sheet metal hardware for automotive parts, the aluminum circle is used as raw material, therefore, advanced aluminum circle stamping equipment in the production has become the key to improve product quality and aluminum utilization. 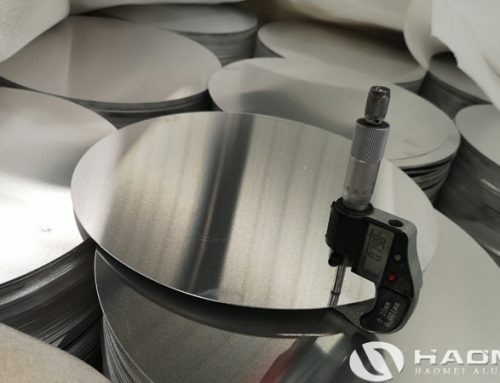 The aluminum circle production line In Haomei makes full use of the width of the coil material, using high-precision servo motor drive system to control the processing, the space between two aluminum circles and the space between the aluminium circle and the coil edge is reduced to minimum, and the amount of waste is substantially reduced, so that the original data application rate reaches over 80%. 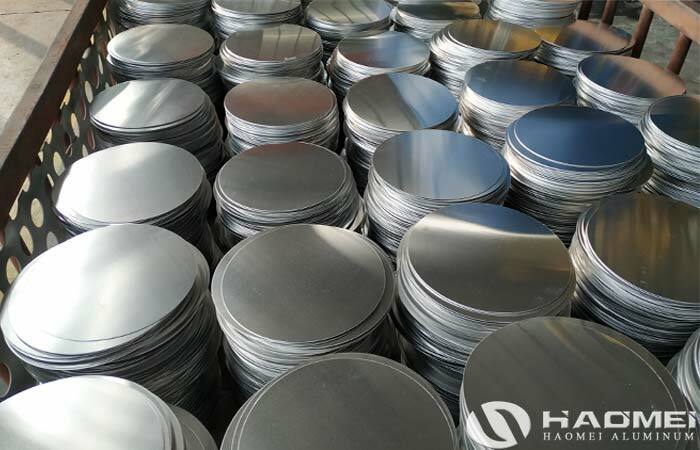 The production speed can reach 20-60 pieces per minute, which improve the production efficiency. 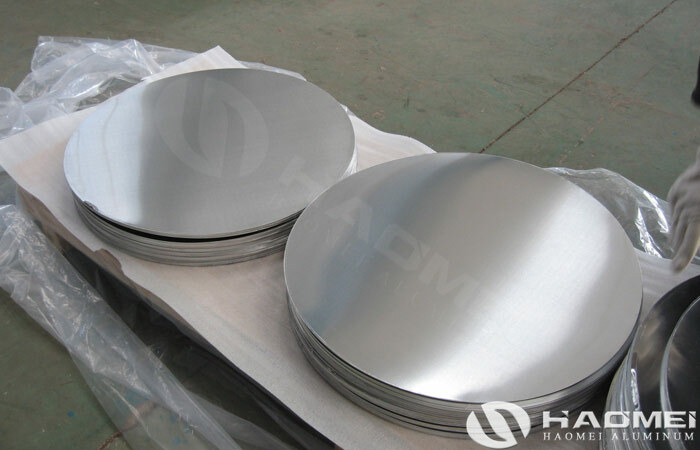 With modular mold design, the switching time of production specifications can be reduced to less than 15 minutes. 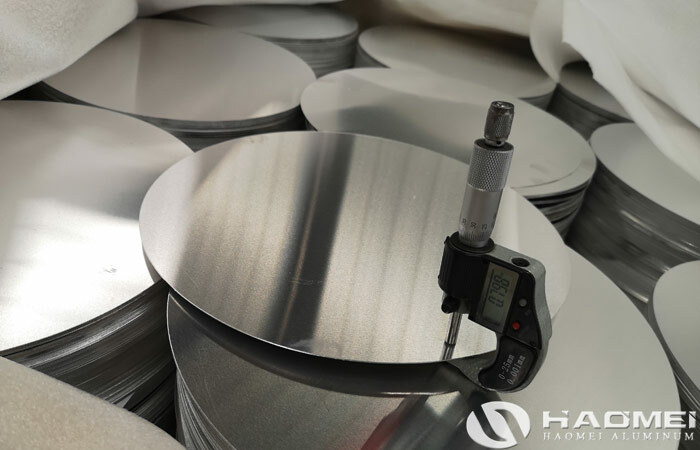 The diameter of the produced aluminum circles can be from 85mm to 700mm. 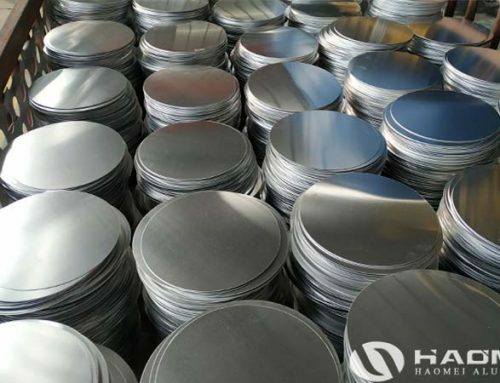 The advanced decoiling system, six-level leveling machine, high-rigidity mechanical presses and automatic palletizing system ensure the high quality of the aluminum circle products. 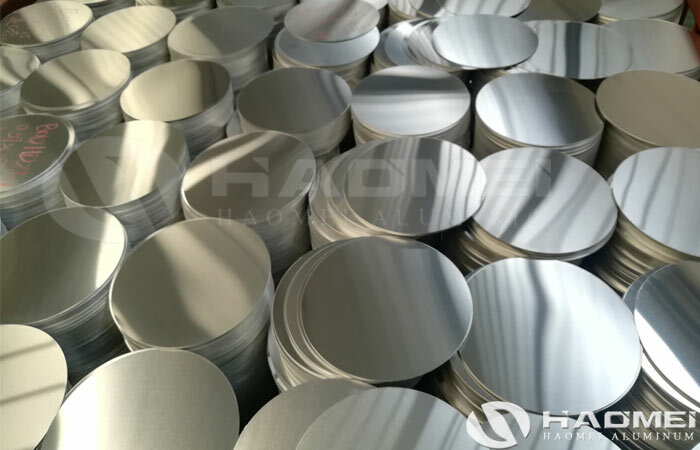 The aluminum circle factory in China mainly supply 1050, 1060, 1070, 1100, 3003, 5052 aluminum circles, any request or problem please write email to us!